Munching on lactation cookies is a delicious way to help boost your milk supply when breastfeeding. 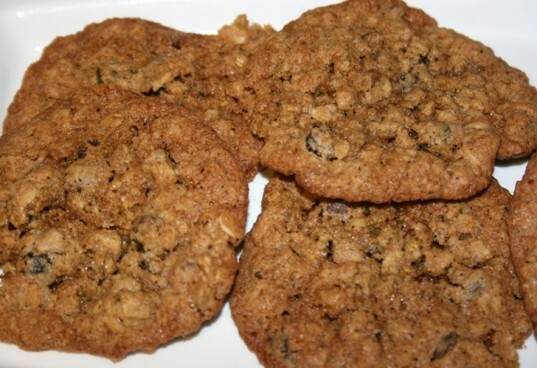 Lactation cookies are easy to make and nutritious, and the whole family can enjoy them. This recipe includes the ingredients: brewers yeast, flaxseed, wheat germ, molasses, and oats -- all foods which are lauded for their ability to increase the production of breast milk. For optimal benefits, be sure not to substitute any of these ingredients, especially the flaxseed meal and brewers yeast. Eat 4-5 of these cookies a day to help boost your breast milk supply. 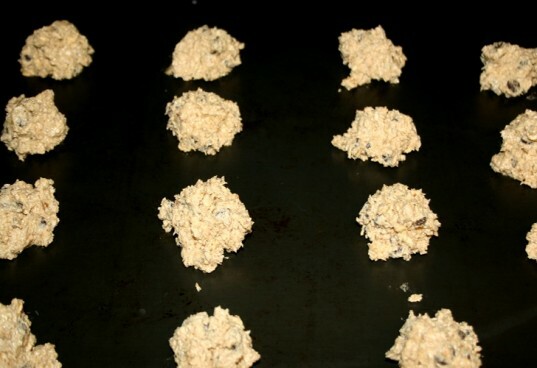 Lactation cookies are meant to be a fun treat for nursing mamas who have an ample breast milk supply and are looking for ways to encourage or sustain the production of their milk. If you're having issues producing enough breast milk to feed your baby, please contact your doctor, midwife or lactation consultant for information and support. Keep reading to learn how to make your own organic lactation cookies, and find a one page printable recipe here. In a bowl, mix the 2 tbs of flaxseed meal and 2 tbs of wheat germ with warm water. Let sit for 5 minutes. 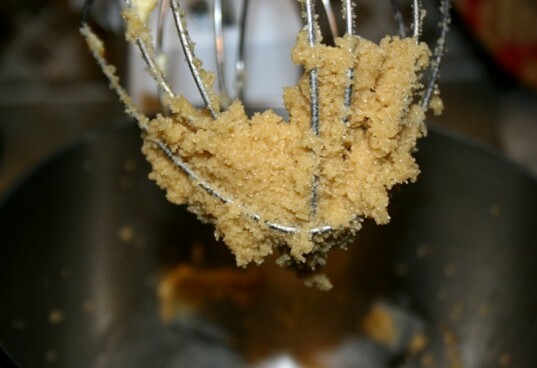 Using a mixer, blend the sugar with the molasses and butter. In the mixer, add the flaxseed meal water wheat germ mixture. Then add the egg and vanilla. 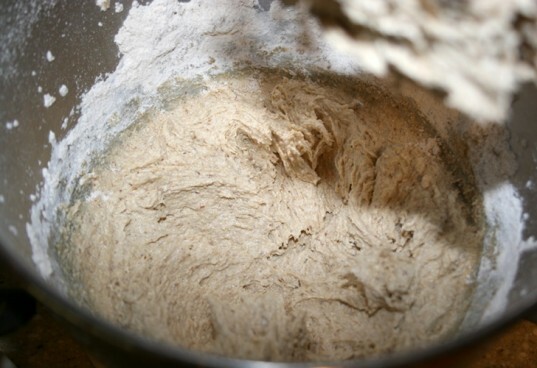 After everything is thoroughly combined, slowly add the flour, baking soda, salt, and brewers yeast. Once complete, add the oats and rest of the ingredients. Using a large spoon, drop the dough on your cookie sheet leaving 2 inches between each cookie. Bake at 350 degrees for 12 minutes. Preheat oven to 350 degrees. In a bowl, mix the 2 tbs of flaxseed meal and 2 tbs of wheat germ with warm water. Let sit for 5 minutes. Using a mixer, blend the sugar with the molasses and butter. 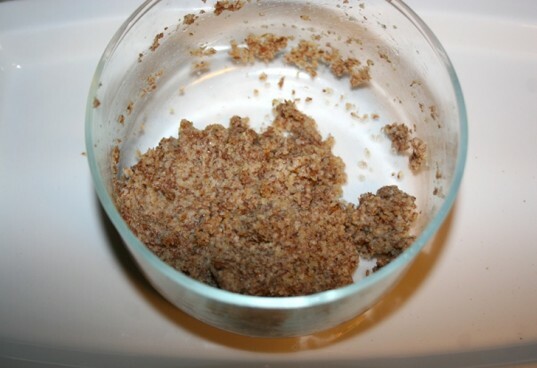 In the mixer, add the flaxseed meal water wheat germ mixture. Then add the egg and vanilla. After everything is thoroughly combined, slowly add the flour, baking soda, salt, and brewers yeast. 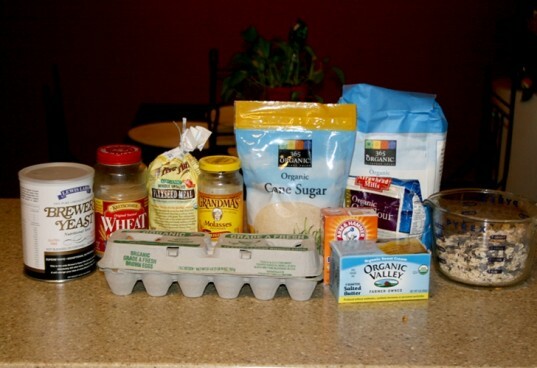 Once complete, add the oats and rest of the ingredients. Using a large spoon, drop the dough on your cookie sheet leaving 2 inches between each cookie. Bake at 350 degrees for 12 minutes. I SWORE by these sorts of cookies. 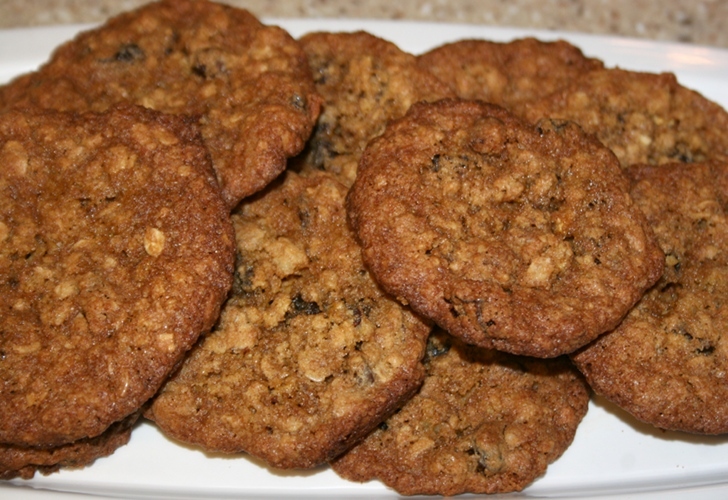 In fact, I still make them even though my breastfeeding days are winding down...they just taste good and are a healthier cookie all around. If you'd like to see the recipe I put together, check out this link: http://brooklynbaba.com/?p=874 . Also, I created a recipe for milk-making muffins ( http://brooklynbaba.com/?p=954 )...also delicious and nutritious! 1/2 cup organic butter softened 1 cup organic cane sugar 2 tbs organic blackstrap molasses 4 tbs warm water 2 tbs organic flaxseed meal 2 tbs wheat germ 1 organic egg 1 tsp organic vanilla 1/2 cup organic oat flour 1/2 cup organic whole wheat or all purpose flour 1 tsp baking soda 1 tsp sea salt 1 1/2 cups organic thick oats 4 tbs brewers yeast 1/2 cup organic chocolate chips 1/2 cup organic raisins 1/3 cup organic raw walnuts Preheat oven to 350 degrees. In a bowl, mix the 2 tbs of flaxseed meal and 2 tbs of wheat germ with warm water. Let sit for 5 minutes. Using a mixer, blend the sugar with the molasses and butter. In the mixer, add the flaxseed meal water wheat germ mixture. Then add the egg and vanilla. After everything is thoroughly combined, slowly add the flour, baking soda, salt, and brewers yeast. Once complete, add the oats and rest of the ingredients. Using a large spoon, drop the dough on your cookie sheet leaving 2 inches between each cookie. Bake at 350 for 12 minutes.